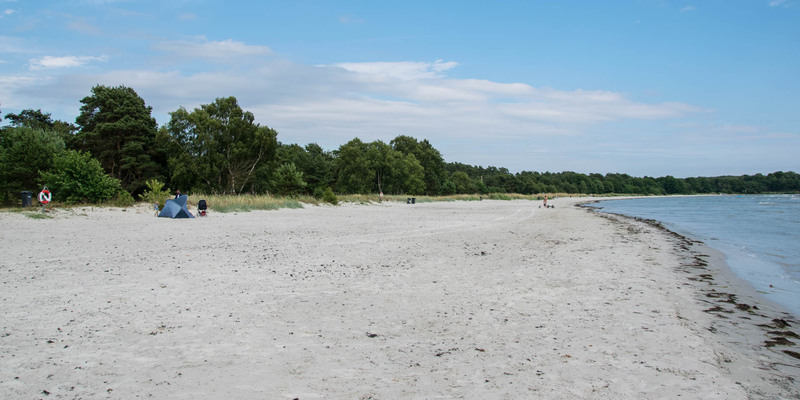 Sandvikens Havsbad is a wide, approximately 1 km long sandy beach in the town of Sandviken, about 10 kilometers southeast of Sölvesborg. 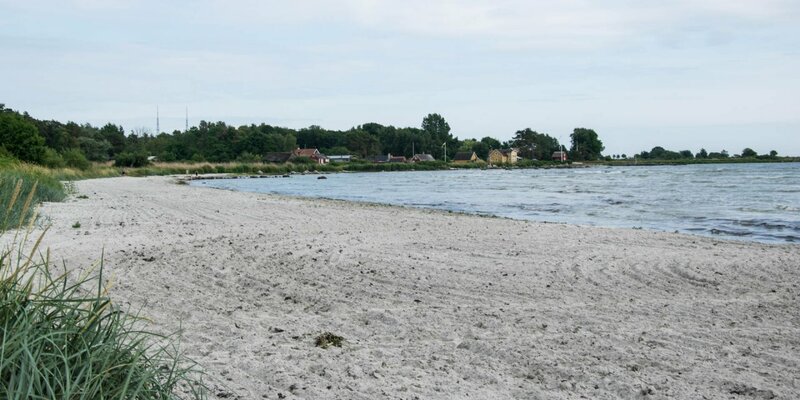 Due to its fine white sand, the beach is also called the Riviera of Blekinge. 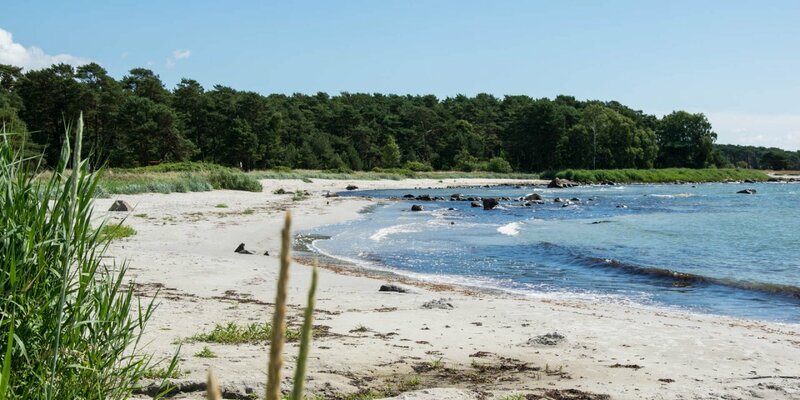 It is one of the most popular beaches in Blekinge and even attracts visitors from Skåne and Småland. 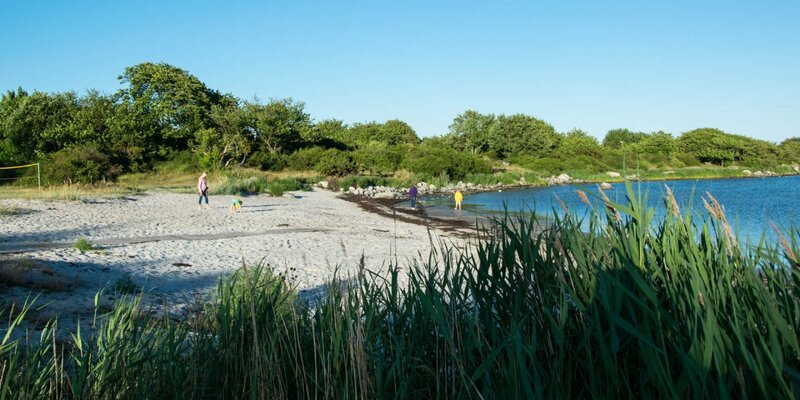 The beach is beautifully located in front of a beach forest and a beach lawn. The shore is very shallow, with pure sand and therefore very suitable for children. There are several toilets, kiosks, a snack bar, playground and a beach volleyball court.